Sometimes it’s hard to tell if our dogs and cats are overweight. 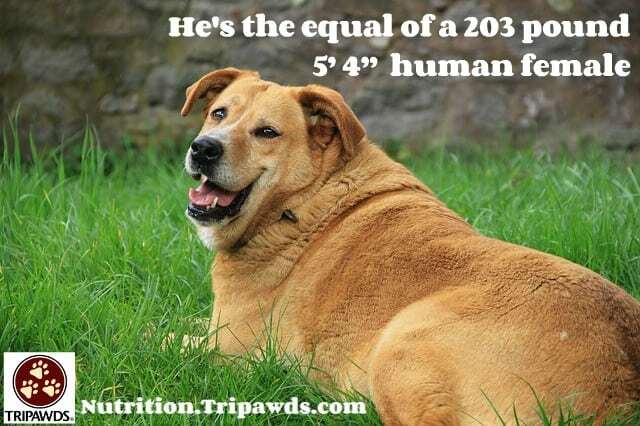 We see them every day, and even if our vet says our Tripawd needs to drop some pounds, it’s hard to wrap our heads around our pet’s weight numbers. 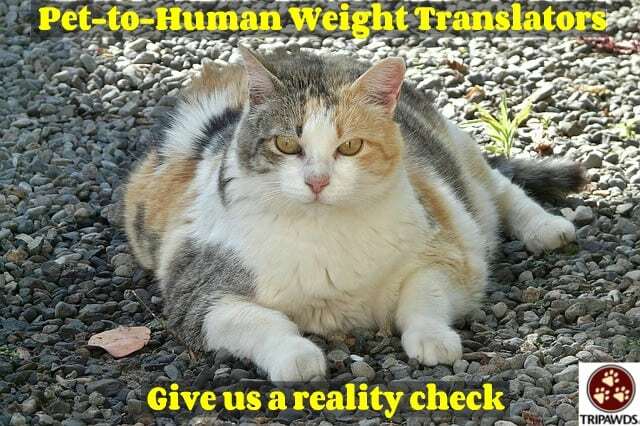 Fear not, however, because these Pet-to-Human weight translators give us the reality check we need. When you think “12 pound Yorkie,” you naturally imagine a small dog. 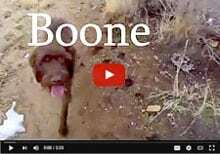 But when you crunch the numbers with a pet to human weight translator, you’ll soon learn the hard truth about that “small dog” and other pet weights. A 14 pound cat is equivalent to a 237 pound, 5′ 9″ man. A 105 pound male Golden retriever is equal to a 203 pound 5’ 4” female. Don’t wait for your veterinarian to have the talk with you. 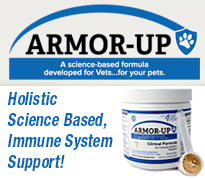 Dr. Ward’s organization has an online pet weight translator and tables of the most common breeds that compare those extra pounds on our pets to the love handles on ourselves that we know too well. NOTE: Please book an exam with your veterinarian before attempting any weight loss for your Tripawd cat or dog. Weight gain can be caused by any number of things so it’s critical to get a complete physical before deciding to cut back on food and treats. 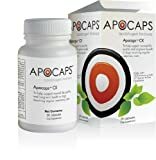 APOP created the APOP Pet-to-Human Weight Translators for Dogs and Cats by using figures for average statures of men and women (5 foot 9 inches and 5 feet 4 inches, respectively). They also utilized the normal range of the human Body Mass Index (BMI), 18.5 to 24.9, and then compared those weights to a dog or cat breed’s normal weight range. 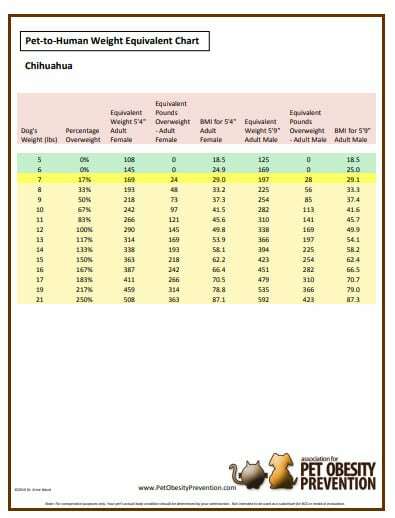 Jump over to the APOP Pet-to-Human Weight Translator and scroll down to locate your dog’s breed type. Feline pet parents click here for a Cat-to-Human Weight Translator worksheet. Dive into our articles about Pet Obesity and ask the community questions in the Tripawds Eating Healthy Discussion Forum today! Shocking Report Shows One in Three Pets are Obese. Here’s What to Do About It. Is Enjoy-a-Bowl Marvelous or Mean for Pets? Casey is below scale for a Golden, and Jet is 0 pounds overweight. I’m sure my other two are also. Now, if only someone would enforce the discipline on me that I inflict on my dogs . . .
Well that’s OK, you deserve a BIG congrats on such a healthy pack! They are such lucky pups to have you.